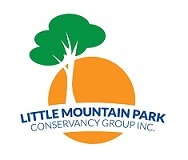 For the love of Little Mountain Park located in the R.M. of Rosser, Winnipeg, Manitoba, Canada. Keeping the park users up to date and informed with every decision regarding the well being of their pet and their Green space. Contact us today to find out how to help.